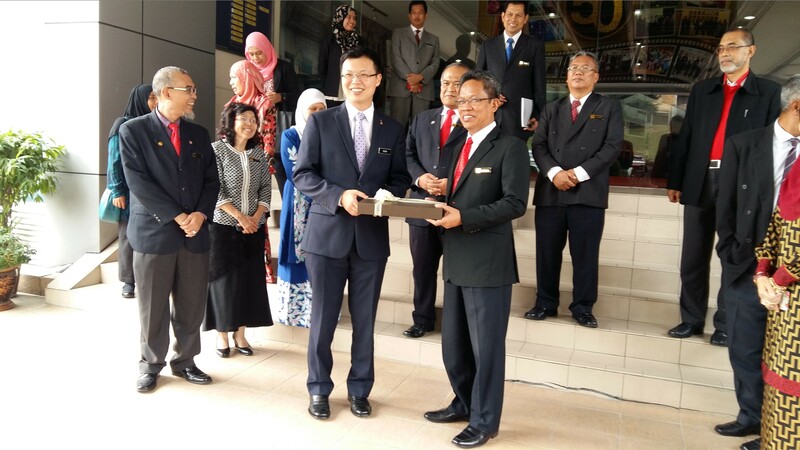 Official Visit YBTM (Trade) YB Datuk Chua Tee Yong to the Halal Industry Development Corporation (HDC) took place on 29 August, 2016 at the Global Halal Support Centre, Bandar Utama, Petaling Jaya. 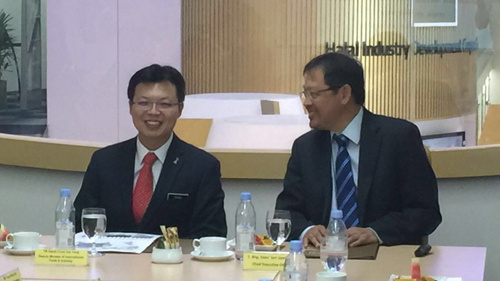 The delegation was welcomed by the Chief Executive Officer of HDC YBhg. 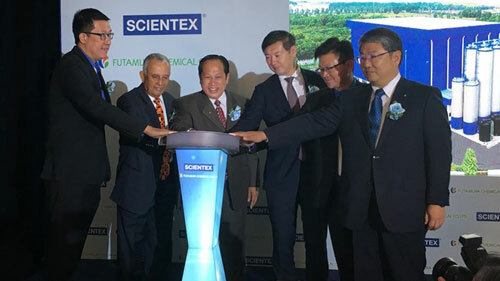 Dato' Seri Jamil Bidin and Senior Management. 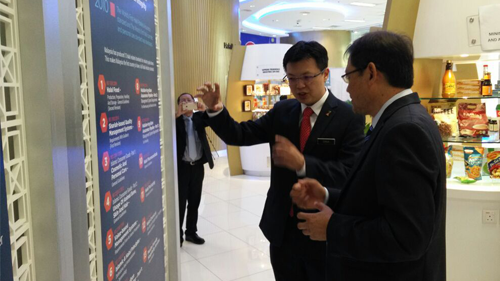 Among the agenda of the visit is a special briefing on the role of HDC in Malaysia such as Global Scenario of Halal Industry in Malaysia, Halal Industry Master Plan, Halal Industry achievements and Q&A session. 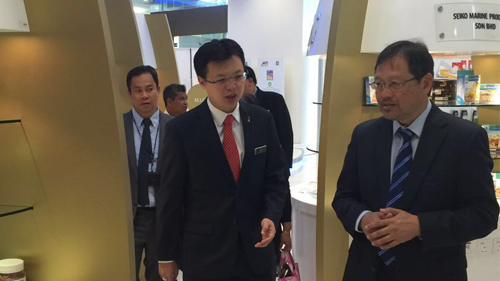 YB Datuk Chua was also taken around Global Halal Support Centre where there are showcases of halal products displayed. 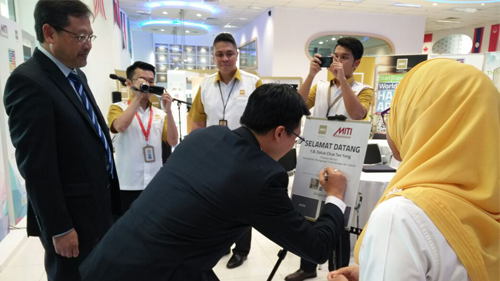 The event ended with a friendly session with the HDC's staff and signing on “guest book”. 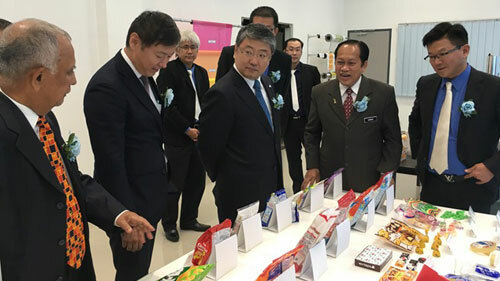 Lawatan Rasmi YBTM (Perdagangan) YB Datuk Chua Tee Yong ke Halal Industri Development Corporation (HDC) berlangsung pada 29 Ogos, 2016 di Global Halal Support Centre, Bandar Utama, Petaling Jaya. 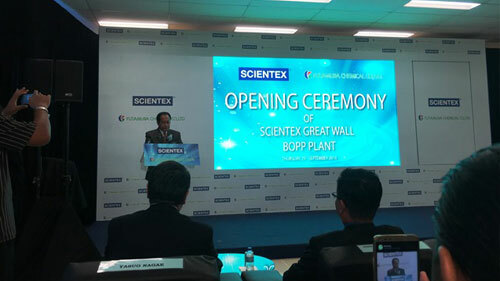 Rombongan beliau telah disambut oleh Ketua Pegawai Eksekutif HDC YBhg. 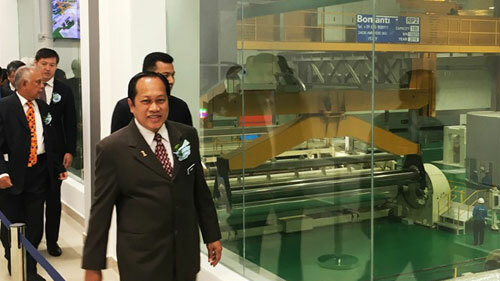 Dato’Seri Jamil Bidin beserta Pegawai-Pegawai Kanan. 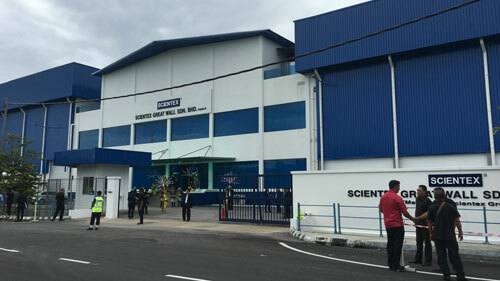 Antara agenda sesi lawatan tersebut ialah taklimat khas berkenaan peranan HDC yang merangkumi Industri Halal Di Malaysia, Senario di peringkat global, Halal Industry Master Plan, Pencapaian Industri Halal serta sesi soal-jawab. 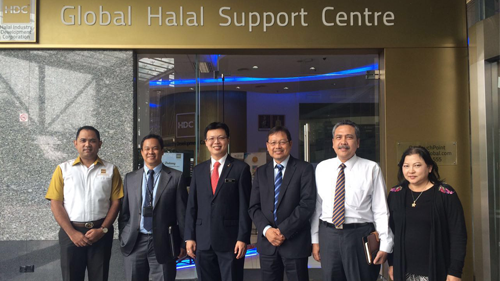 Pada acara lawatan ini juga, YB Datuk Chua meninjau produk-produk halal yang dipamerkan diruang legar Global Halal Support Centre. 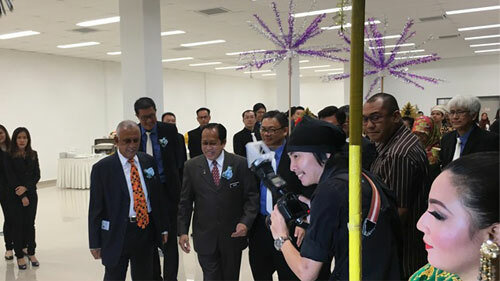 Acara diakhiri dengan sesi ramah mesra dengan para kakitangan HDC dan menurunkan tandatangan pada buku lawatan. 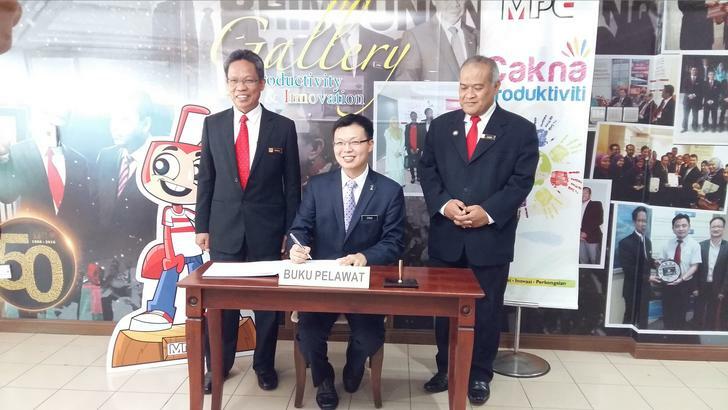 YB Datuk Chua Tee Yong Deputy Minister (Trade) made his next working visit to Malaysia Productivity Corporation (MPC) on 16 August 2016 at 2.30 pm. 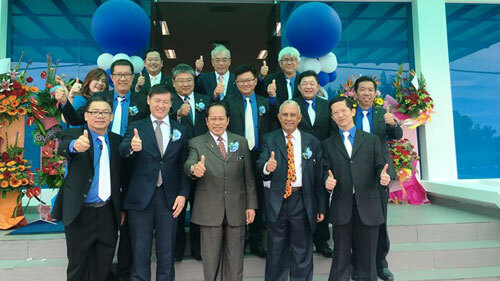 MPC serves to develop human capital and organisational excellence for building knowledge-based workplaces through training, systems development and best practices. 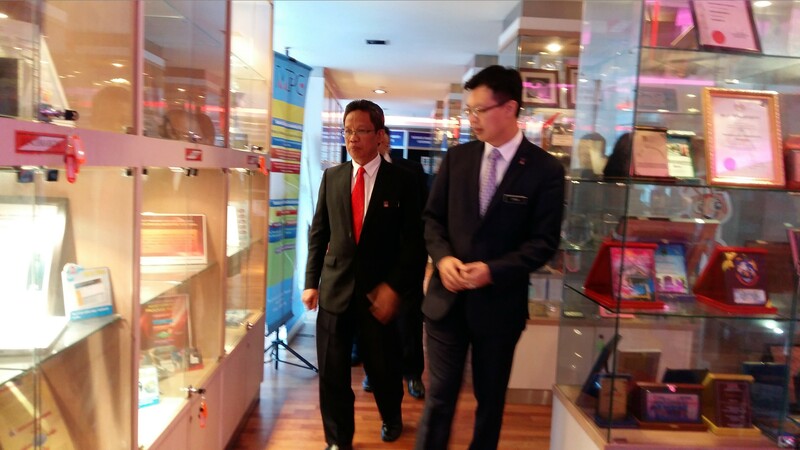 This is part of his visit to all agencies under MITI since he came aboard as the new Deputy Minister (Trade). 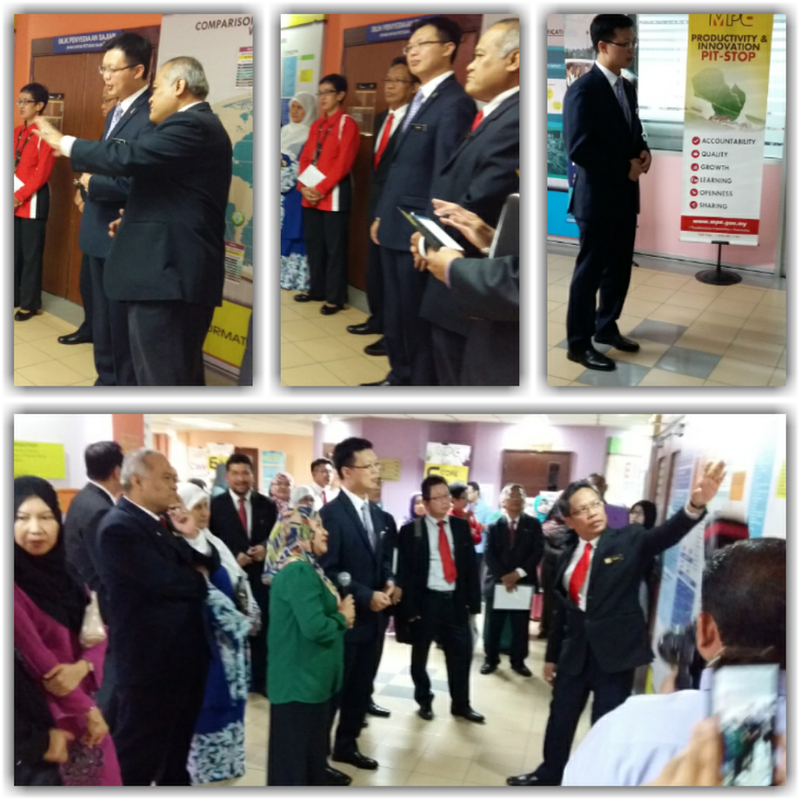 YB Datuk Chua received briefing on MPC's core activities along the very informative 'Passageway'. 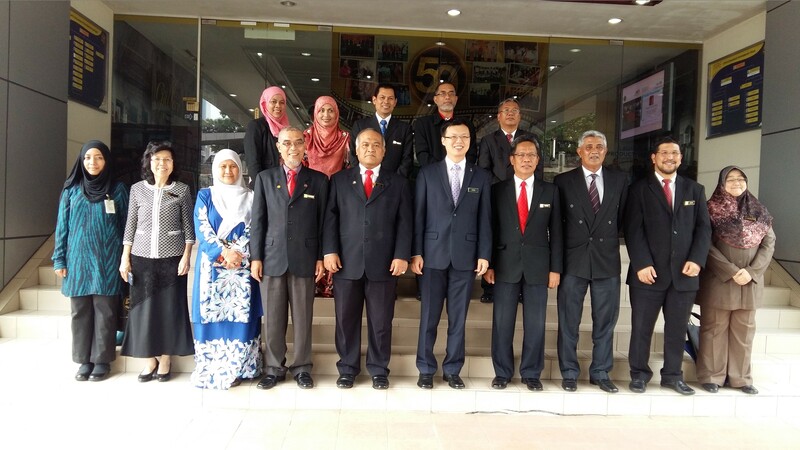 Dato' Mohd Razali Hussain, Director General of MPC presented a momento and the working visit ended with a group photo.